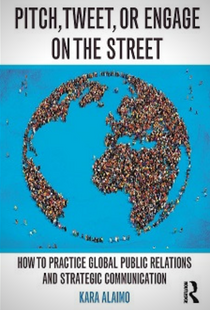 I recently spent a year interviewing senior public relations professionals in 31 countries about best practices in their cultures for my newly-published book, Pitch, Tweet, or Engage on the Street: How to Practice Global Public Relations and Strategic Communication. The experience taught me that conventional PR strategies differ significantly around the world – and that we all have a lot to learn from practitioners in other countries. 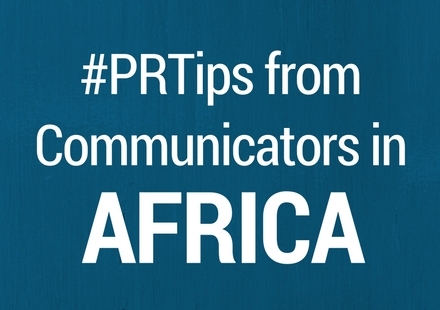 Here are four of the most valuable tips we can learn from communicators in Africa. Make friends with local influencers. African countries are very diverse – South Africa alone has eleven official languages; therefore, it is critical to segment and narrowly target audiences. For this reason, South African professionals in particular have become adept at making friends with local influencers. Micro-targeting and befriending influencers in individual communities is a strategy that could work well in other countries and cultures, too. Local influencers can explain what types of communication strategies will – and will not – work in their communities. You can also try to enlist them to advocate on behalf of your organization. African communicators practice what scholars call the personal influence model of public relations. They spend a lot of time getting to know other professionals and building trust before they start talking about media coverage, brokering partnerships, or other ways they can work together. This can lead to greater understanding and, as a result, stronger relationships with organizations that are important to their success. This strategy can also involve asking ordinary people to share SMS messages and content on social platforms with their friends and followers. However, Thompson-Duwe said that this also requires educating clients that they will not be able to fully control their messages. “We guide the conversation, but we need to allow it to be authentic,” she said. In Africa, it would be unthinkable to operate in a community or country without implementing corporate social responsibility initiatives. Get more PR tips now. There’s one trait all communicators share, regardless of geography: A desire to stand out when vying for reporters’ attention. 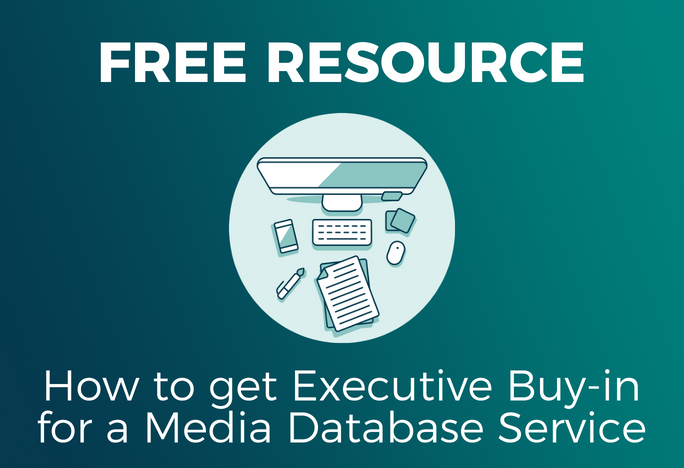 Download Cision’s 71 Ways to Get Media Coverage for more tactics you can use to secure media pickup today and build earned media opportunities for the future. Author Kara Alaimo, Ph.D. is a global PR consultant/trainer and assistant professor of public relations at Hofstra University. She is author of Pitch, Tweet, or Engage on the Street: How to Practice Global Public Relations and Strategic Communication. Twitter: @karaalaimo.